'The Accidental Prime Minister' is a political drama featuring veteran actor Anupam Kher in the lead role. The film also features actor Akshaye Khanna in a prominant role. 'The Accidental Prime Minister' is directed by Sanjay Rattnakar Gutte. The story of 'The Accidental Prime Minister' is based on the book of the same name written by Sanjaya Baru. 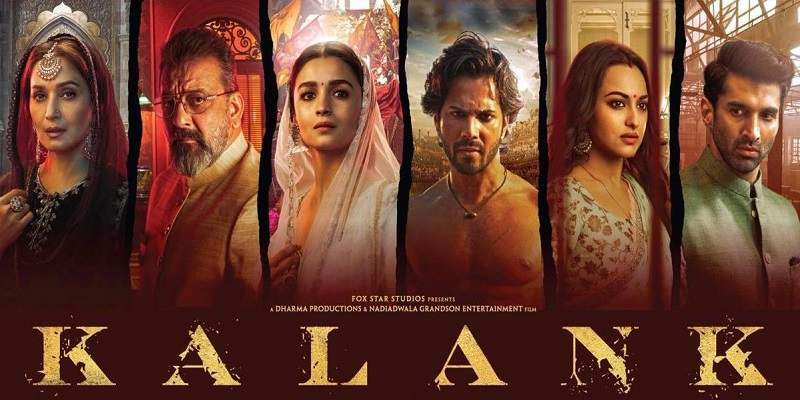 The film released on 11th January 2019, certified 'U' with the runtime of 112 minutes. Here we bring you all the critic reviews and ratings of 'URI The Surgical Strike'. We will keep updating this post as new critic reviews come in. The edit is a tad bit sketchy. We wish the writing had more depth with more focus on defining the individual characters. The film is a hatchet job that looks like a hatchet job. It’s all so incompetently staged there were times I felt I was watching an MTV spoof. Devoid of cinematic finesse and totally clueless about how to go about the onerous job, it hits the skids at the very outset and never recovers. The Accidental Prime Minister is narratively incoherent, technically sloppy and flat-out tedious. With all its hamhanded recreations and incessant news-channel roundups, this resembles an episode of Savdhaan India. THE ACCIDENTAL PRIME MINISTER rests on a great premise but the faulty and flawed screenplay and direction ruin the show. Neither the screenplay nor Kher’s performance is sophisticated enough to give a measure of Singh’s personality. There doesn’t seem to have been a script in place, just scenes meant to damn the PM and studded with some unintentionally hilarious passages. As political biopics go, this one straddles somewhere between deliberate hagiography and pointed propaganda. The fumbles in The Accidental Prime Minister lie in the screenplay and the tonally confused direction. At times, it is comic, at times tense, mostly jumbled, hurried and without layers. It's strange though that his character hardly ages from 1991 to 2014. In tact, he was looking in better shape during the end of the film than in the beginning! 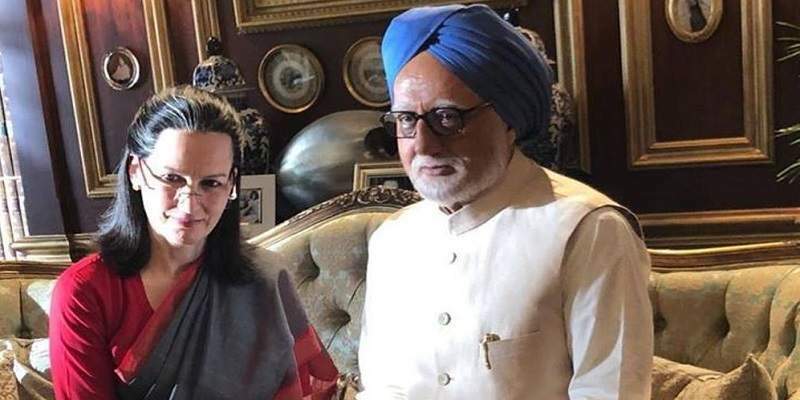 SEE - The Accidental Prime Minister Box Office Prediction: Hit or Flop?